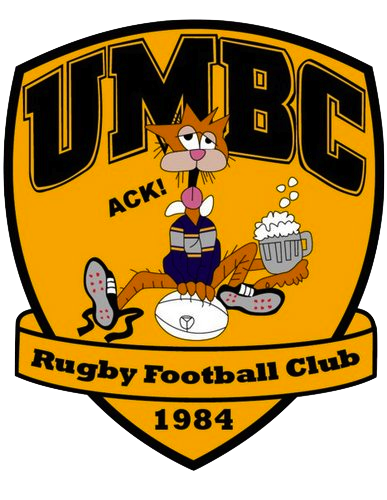 All are welcome to come out and practice with the UMBC mens rugby team at Walker field, practices are held on Monday, Wednesday, and Friday from 4-6pm. Bring your own cleats! Congratulations to the Hurricanes for winning UMBC’s 6th Annual Stud Cup! We would like to thank all the players, coaches, fans, and referees that came out Saturday for making this year’s Stud Cup one of our most competitive. UMBC Men’s Rugby is always looking for and welcoming new members. For more information please contact the team president: Jake Rampolla (jakeramp1@umbc.edu).